EVERYTHING'S GOING TO BE GREAT! So, Thanksgiving was yesterday and I'd feel lame if I didn't take a second to tell you how thankful I am for you--the How I Learned audience. You guys are the best. Thank you for hanging out with us. Also, we had a grand time at our special one-off fundraiser for Housing Works. If you were there, you know what I'm talking about. 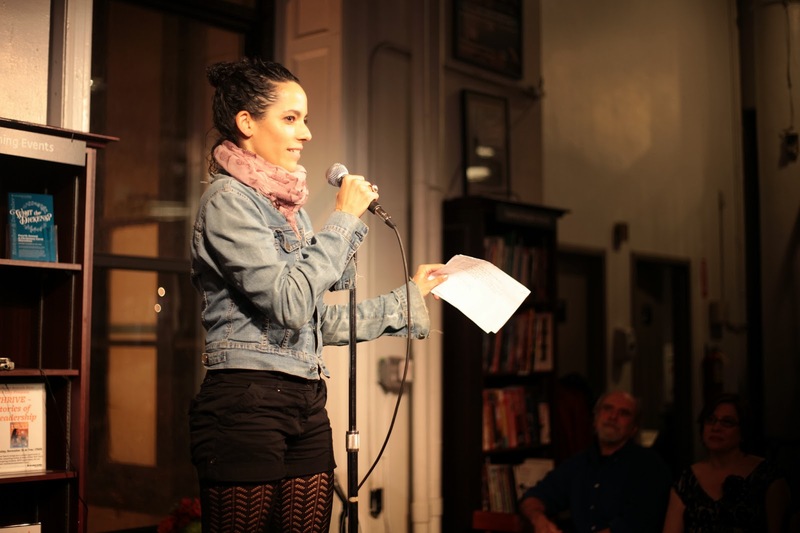 It was a How I Learned / Best In Show hybrid--part curated show, part story slam. We heard great stories from featured guests Cammi Climaco (Ask Me Stories), Tyler Coates (Flavorwire) and Catie Lazarus (Employee of the Month), and story slammers Nisse Greenberg, Eli Reiter and Steve Whyte who were given thoughtful feedback, moderated by Brad Lawrence, from our esteemed half-drunk judges Katherine Lanpher (Al Jazeera America), Aaron Wolfe (The Moth Radio Hour) and Andy Christie (The Liar Show). Also, I think, at the after-party, I may have been handed the award for "Best Introduction of Comedian Catie Lazarus By a Host Who'd Had a Few Glasses of Prosecco and Also Some Wine 2013," but I don't really remember. OK. WE WILL BE BACK IN BUSINESS IN 2014--and in a new venue. That means ALL NEW HOW I LEARNED shows every month, and BEST IN SHOW storytelling slams every other month. So excited. Cannot wait. New beginnings and so forth and so on... Also, How I Learned will be turning five years young next year, so that's pretty cool. To keep up with the news, join How I Learned on Facebook here or here, follow @HILSeries on Twitter, or sign up for the mailing list by sending a message to info@howilearnedseries.com. So many options!